Update: This story has been updated to include confirmation and statements from Fox News as well as more details about the new service. The service, which has been dubbed Fox Nation, was announced by John Finley, senior vice president of development and production on Tuesday, Feb. 20, 2018. The standalone opinion streaming service is expected to debut in the fourth quarter of 2018. Pricing for the platform will be announced later. Designed to enhance the Fox News viewer experience, Fox Nation will feature live exclusive daily streaming content and long-form programming available only to subscribers. Fox Nation will also include access to exclusive streams and archival content. 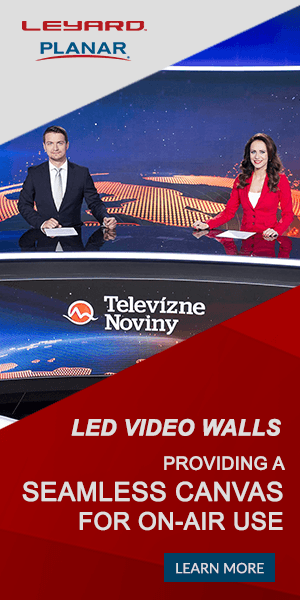 The network also plans to offer interactivity with Fox News hosts, though did not elaborate on that. The new service is “… geared entirely toward the Fox News superfans, who represent the most loyal audience in cable, if not all of television,” said Finley. Fox Nation will be housed at Fox News headquarters in New York. Hiring for the new venture will begin in second quarter of 2018. Tomi Lahren, who joined Fox News last summer, is reportedly expected to play a key role in the new service, according to a report in The New York Times. 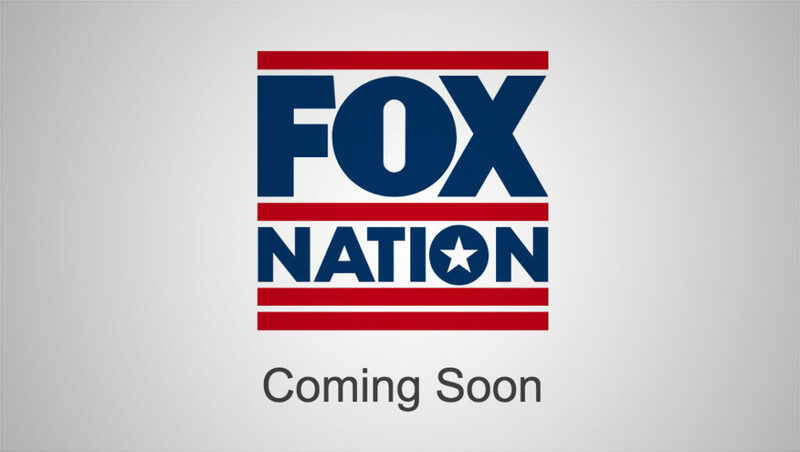 The “Fox Nation” branding was previously the name of the network’s commentary site, which has been taken offline. The subdomain nation.foxnews.com now displays a simple “Coming soon” page with a Fox Nation logo, which combines the Fox logotype with the word “Nation” featuring a stylized “O” star glyph sandwiched between bold red lines.